Excited about welcoming your newborn to the family? Feeling anxious at the same time? 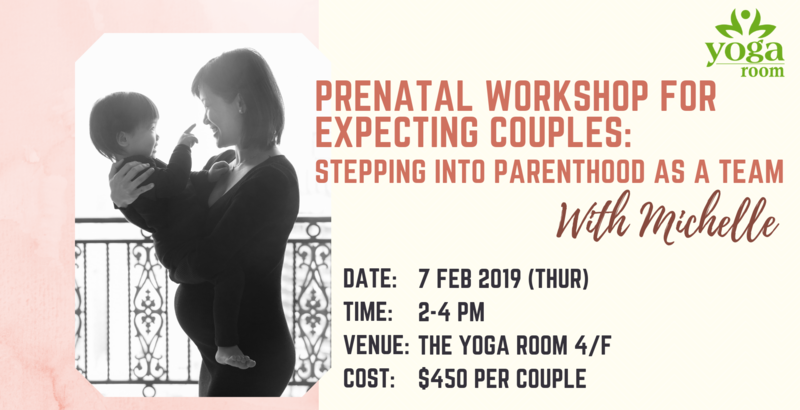 Get yourself equipped with the most updated knowledge about birth, postnatal recovery, infant care and breastfeeding. *Please bring along an infant-sized doll or a stuffed teddy.